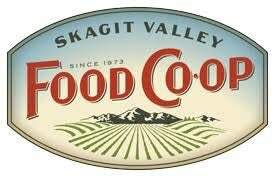 On Saturday, March 24th, 2018 from 11:00 am to 3 pm, the Skagit Valley Co-Op is hosting a wellness fair. All are welcome! Come explore the natural path to wellness with hands-on classes taught by health coaches and wellness experts. Classes will include essential oil remedies, gardening, pickling and fermenting foods, along with information on transitioning into a plant-based diet.